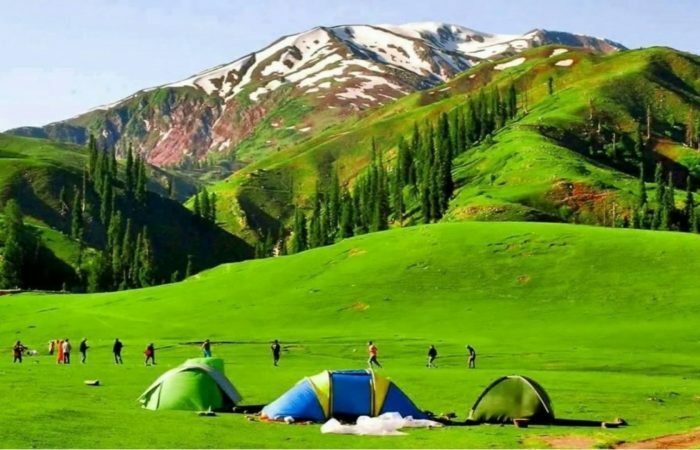 An alpine & panoramic Himalayan valley, Kaghan is the best place to enjoy cool weather in summer season. 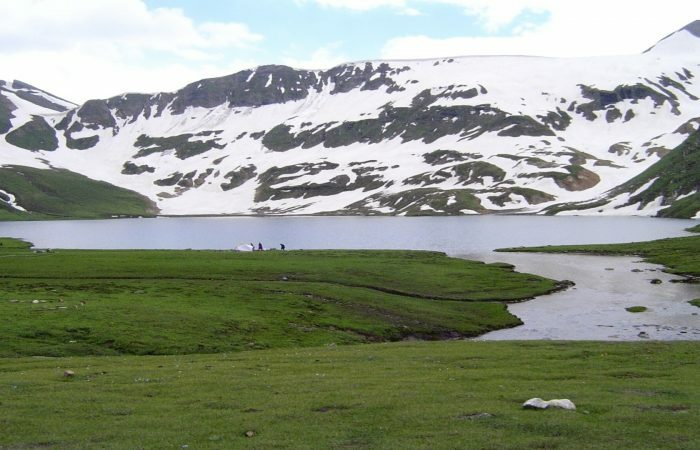 Staying at Naran & Shogran, visits to Lake Saif-ul-Muluk and Paya plateau are the highlights of the program while weather permitted visit to Lake Lulusar and Babusar Pass is also a wonderful excursion. 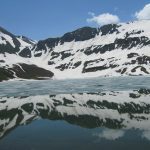 Winter in upper Kaghan valley has another flavour for adventure and thrill seekers while the valley offers numerous trekking opportunities round the year. 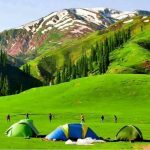 Some famous trekking routes include Ratti Gali, Doodhi Pat Sar, Saral Gali, Noori Pass, Aansoo Jheel, Kuch Gali & Siran Col while trekking peaks of Makra & Musa Ka Musalla are other attractions for novice trekkers. Prices have been quoted based on dual occupancy for groups of 8 and above. If you are a family or a group of friends going, it would not be as simple as multiplying the guide prices provide by x number, as there are a number of variables. We would encourage anyone who is interested in booking a holiday with us, to give us a call so that we can provide you with an accurate quote based on your requirements. We will depart from Islamabad for Naran. Passing through Hassan Abdal, Haripur and Abbottabad we will reach Mansehra. After a brief stop for lunch in Mansehra, we will resume our drive and reach Balakot, the gateway to Kaghan Valley. 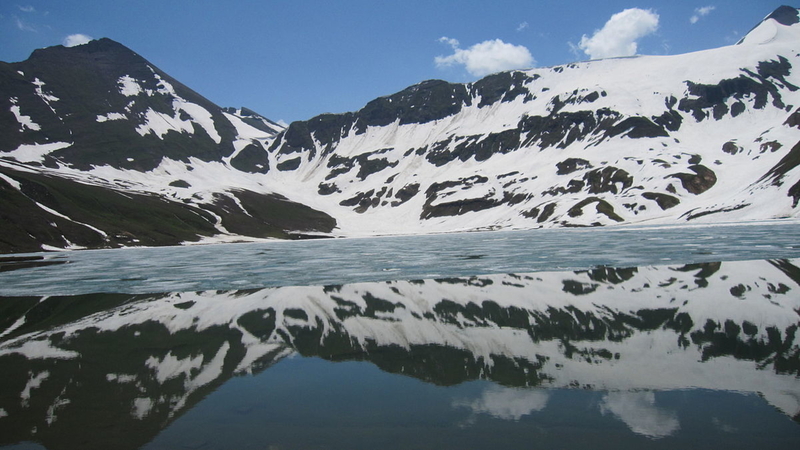 Continuing our drive, we will reach Naran and check in to hotel for night stay. 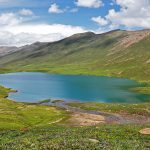 Today, we will make a visit to the legendary lake, Saif-ul-Muluk at 3200m where Malika Parbat ( 5271m ), the highest peak of the valley, towers over the lake and offers great venues for superb photography. Lake can be approached by jeeps, on foot or riding a pony. 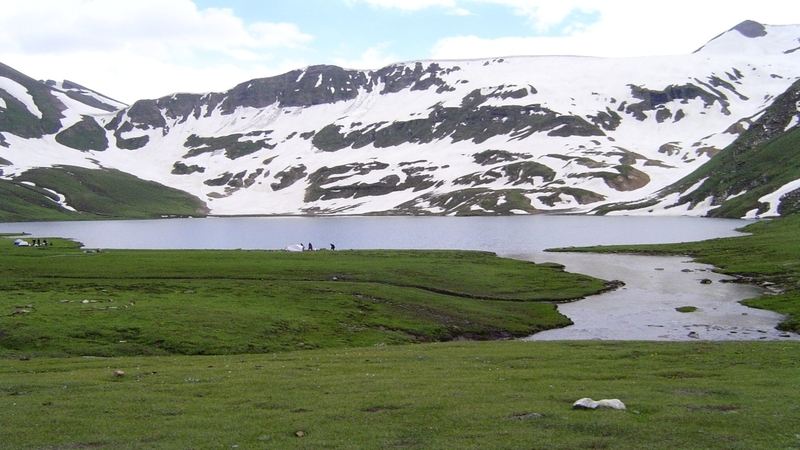 After a packed picnic lunch at lake, we will return to Naran. In afternoon, we will do the thrilling activity of Rafting in River Kunhar. 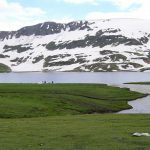 After breakfast we will move upwards along River Kunhar passing through Batakundi, Jalkhad and Burwai, we will reach Lulusar Lake, famous for its sparkling waters. 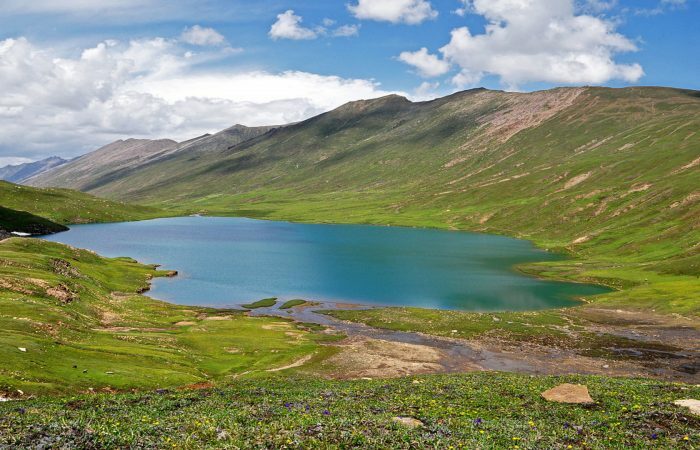 After a brief stop for photography we will resume our drive upwards and passing through the summer settlement of Gitidas, we will reach Babusar Top. 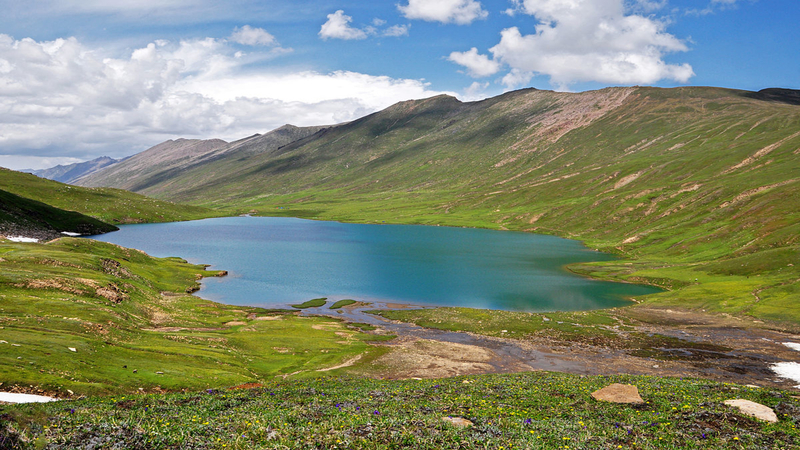 At 4173 meters, Babusar Top is the gateway to Gilgit Baltistan. 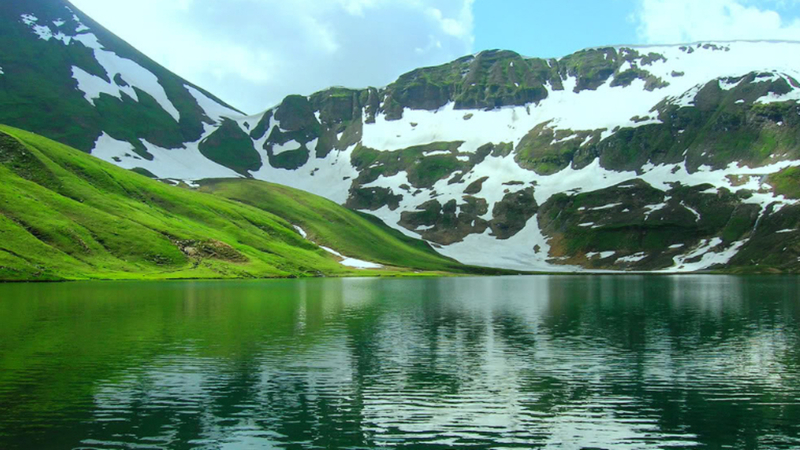 After spending some time at the top, we will return to Naran. 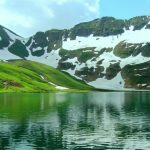 We will leave early morning and enjoy the drive along River Kunhar and crossing the village of Kaghan, we will drive to Kawai and further on to Shogran, a high plateau with superb panorama around. 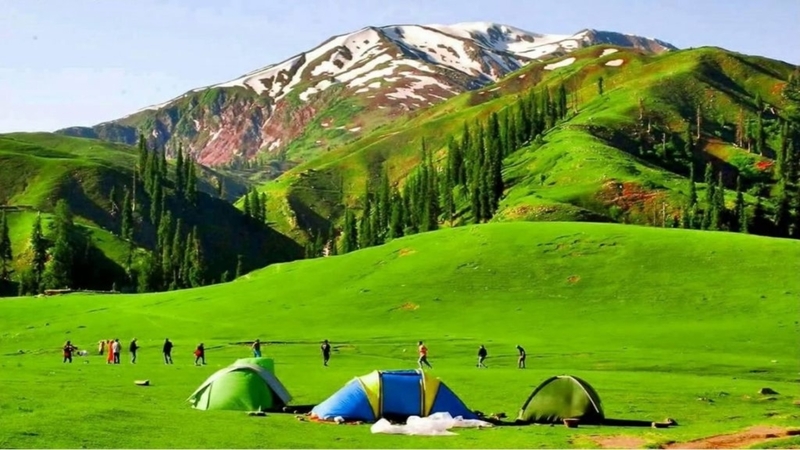 On arrival we will transfer to hotel and in afternoon, we will make an excursion to Paya, a vast plateau at the foot of Makra Peak, bordering Kaghan with Azad Kashmir. 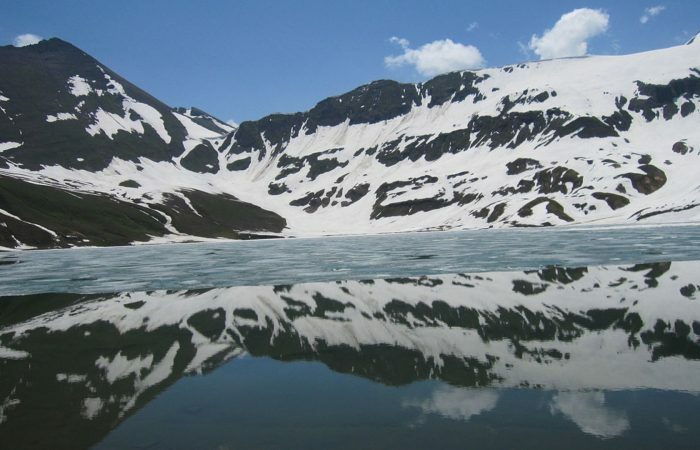 After enjoying a superb panorama around, we will return to Shogran. 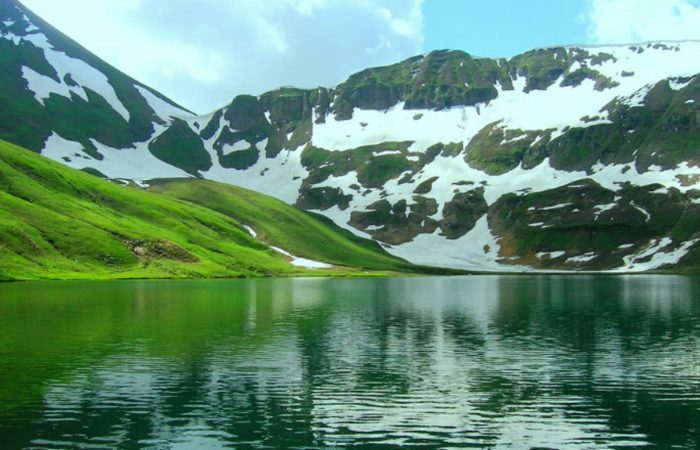 After early breakfast, we will drive down the road and passing through Balakot, Mansehra and Abbottabad, we will reach Haripur and take the road to Khanpur Lake, a picturesque lake offering panoramic views and various water sports. After a lunch break at Khanpur, we will depart for Islamabad and drop participants at the designated spot.